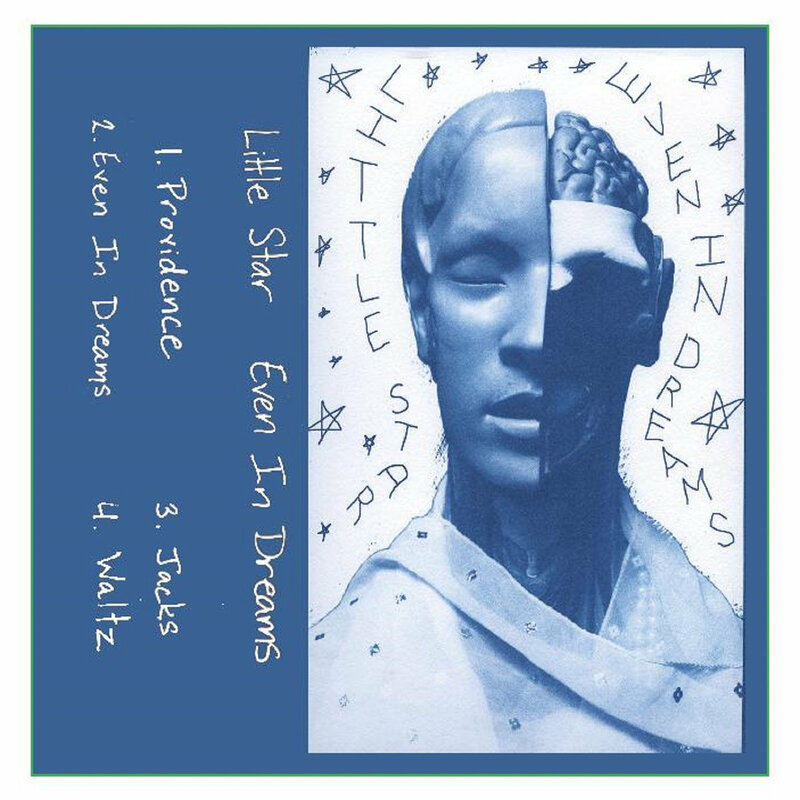 Portland-based dreampop trio, Little Star, have just released their beautifully sad new EP, Even In Dreams, digitally out via Good Cheer Records and on cassette via Hidden Bay Records. Even In Dreams is comprised of four intimate, introspective, deeply poetic and melodious songs, which grab you right from the start, through the Smiths-like melancholy and bitterness of the splendid opener, Providence, until the EP concludes eleven minutes later with a lowly and humble piano waltz. 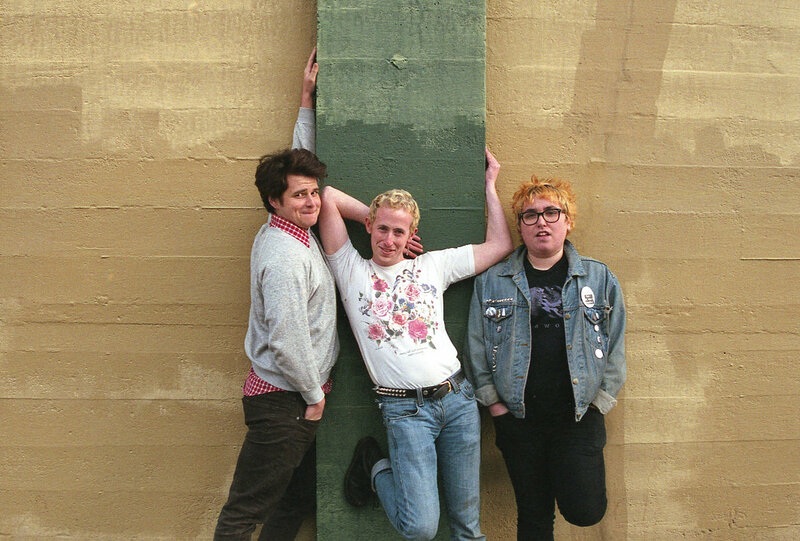 The release's title track, together with its profoundly sentimental centerpiece, Jacks, which come in between, demonstrate a potent and considerably eager new band whose vigor relies not only on the astute production that their recordings carry, but also on their immersive and over and above fascinating songwriting, coming out much evocative and respectful of some classic dark pop tropes while also very warmly familiar.